After releasing the super-budget models J3 and J3 Pro with Android Go system the chinese phone makers CUBOT are going to send out another phone with just a tad higher specs. But once again it will be a phone destined for the absolute low-end and the specifications of this CUBOT J5 are adhering to this plan. At least it’s a full fledged normal Android device and not the Go version. 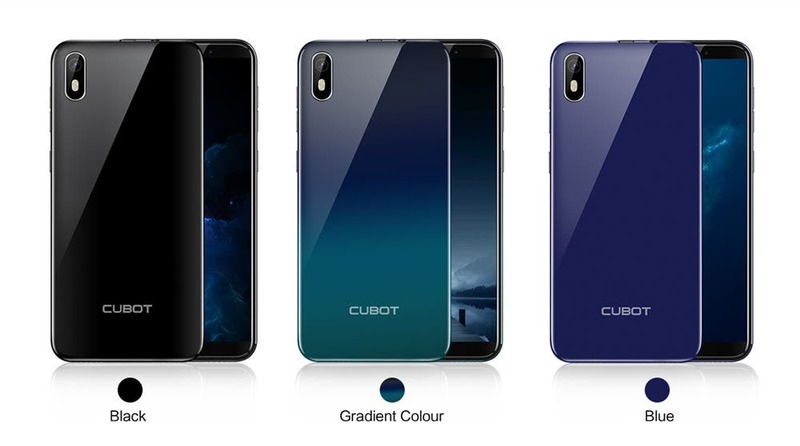 CUBOT J5 will be featuring 5,5-inch HD+ resolution 18:9 IPS display, quad-core 3G-only budget MT6580 processor, 2 GB RAM, 16 GB of internal storage, dual SIM slots + independent slot for microSD memory expansion card, 8MP rear camera, 5MP selfie cam, 2800 mAh removable battery, FM radio and Android 9 Pie system. The phone is clearly targetting the younger users and will be available in black, blue and stylish gradient color back cover. 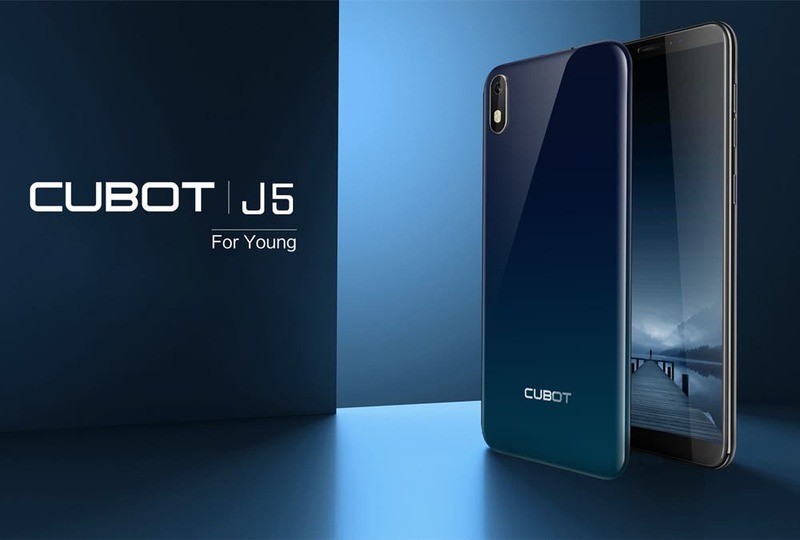 According to the official news the CUBOT J5 will be released on March 18th and the price is expected to be really low so it has a chance to attract attention. For more information about this ultra-budget piece you can always check their official website.